Make these big-batch snacks now―you'll thank us when the hunger hits later. Yet another way to enjoy pumpkin spice this season. Gift these to friends as a festive treat, or enjoy them yourself with an autumnal beer. Make sure to use pure maple syrup, as pancake syrup will taste artificial and will likely overwhelm the spiced flavor. The name says it all--now you can enjoy the flavors of the classic campfire treat when you're on the go. The recipe comes from our book Camp Sunset: A Modern Camper's Guide to the Great Outdoors (Oxmoor House, 2016; $25). 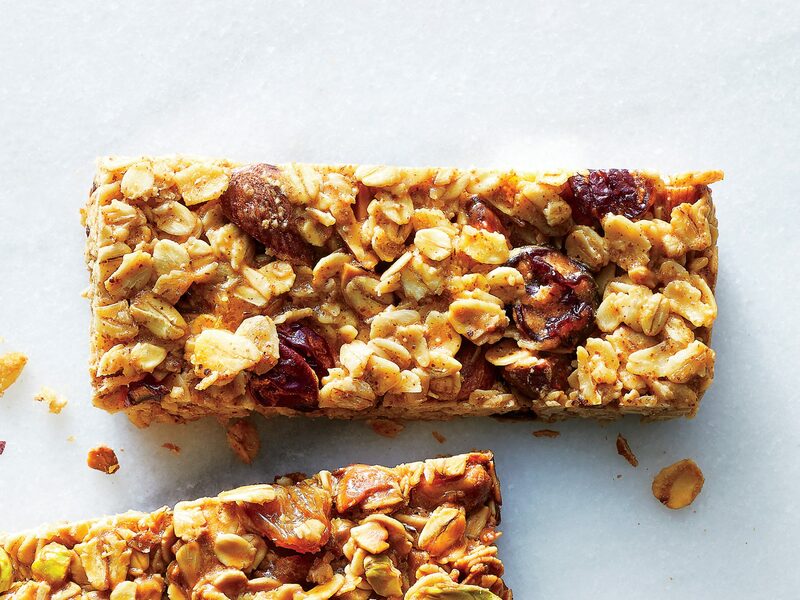 Granola bars are probably a pantry staple in your kitchen for quick snacks and filling lunchboxes, but you’ve probably never made a batch from scratch. Start with this easy no-bake recipe made with rice cereal, oats, almond butter, maple syrup, and a touch of cinnamon. Consider yourself warned: A crunch may look like a bar cookie, but you’ll need a fork to eat it. 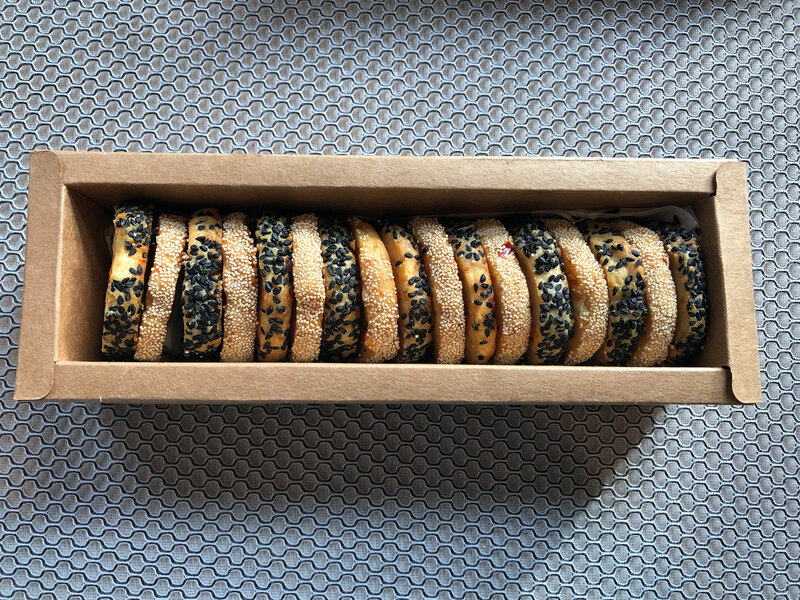 Similar to a crisp with baked fruit and a crumbly topping, a crunch sandwiches a layer of jammy fruit between two buttery layers. 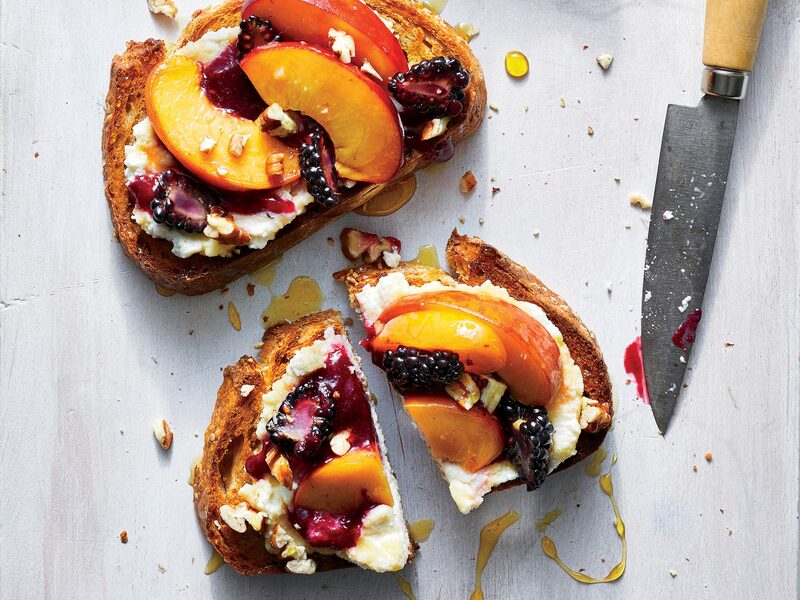 While other fruit desserts are on the syrupy side, this fruit is cooked down into a flavor-packed, thick preserve. The bottom layer should be firm enough not to crumble when a piece is cut from the pan, so adding toasted pecans to the mix improves the taste as well as the texture. The top layer can duplicate the bottom, or it can be a simple streusel topping made with flour, sugar, and butter. Ditch the sugar-laden store-bought bars and make your own at home. They're so much tastier, and way better for you. These salty and sweet almond treats are easy to make ahead. Skip your boring breakfast and opt for these decadent chocolate-on-chocolate cookies that boast full satisfaction and a dose of whole-grain goodness. Rich, decadent, and ultra-crispy, these healthy, bite-size snacks are the perfect start to the day. And they're ready to eat in a fraction of the time needed to prepare typical sweet treats. Dried cranberries give a slightly sweet flavor to crispy, buttery Cranberry-Pecan Cheese Wafers. Back-to-school has got nothing on these tasty, filling snacks. If you don't have almond butter (or have a picky eater in the house), feel free to swap out for peanut butter or your nut butter of choice. Satisfy your potato chip craving with this super salty and super easy snack. It's better than the bagged stuff―we promise. This flavor-packed snack mix serves eight people and comes together in less than 2 hours. Take this to snack on before dinner. And if there's any left, toss it on a salad. When it comes to making cookies from scratch, these crispy-chewy chocolate chip cookies represent the best of the best. Simple ingredients and easy-to-follow instructions make this a recipe you'll come back to again and again. Whip up a batch of these all-time favorite cookies and they won't last long. Pro tip: Bake 10 minutes for a softer cookie or up to 14 minutes for a crispier cookie. After you've made these craveworthy cookies, don't forget to try our fun variations. All sorts of goodies—from crushed white-chocolate pretzels to toffee candy—can be added to the batter to create other signature cookies. Reminiscent of classic popcorn balls, these salty-sweet treats make for awesome low-fat, lunch box-friendly snacking. Make a batch with the kids this weekend to enjoy throughout the week. These homemade bars combine peanut butter and chocolate to make a tasty after-school treat. Our supremely crunchy, irresistible granola almost feels more like party mix (but still contains all those great whole grains). It stores well at room temperature in an airtight container for up to a week. Aside from eating out of hand, you can also try this on your morning bowl of yogurt, an ice cream parfait, or a hearty salad (think of it as a replacement for croutons). For folks with gluten allergies or sensitivities, be sure to use certified gluten-free oats. These cheesy pita chip recipe is a reader favorite―and for good reason. It doesn't get much easier than this, folks. Pringles, who? 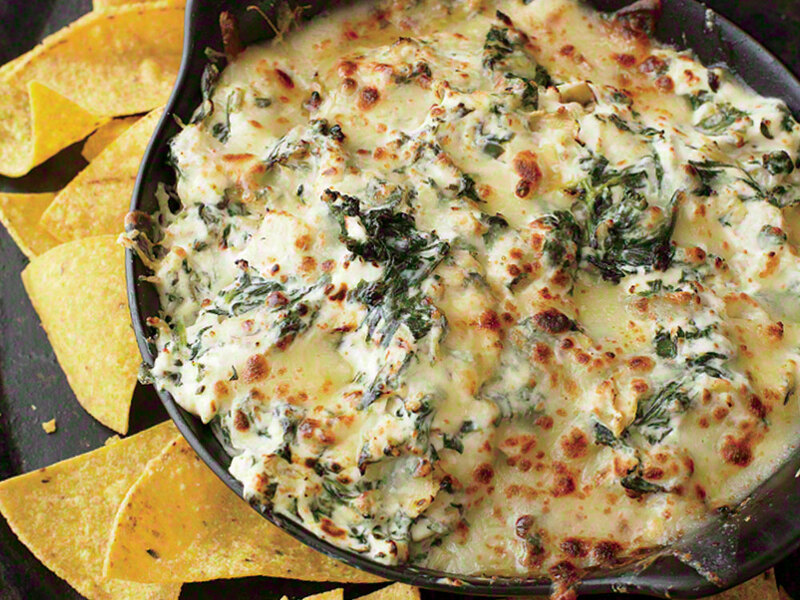 Fans of the classic Sour Cream & Onion flavor will love our copycat recipe. This fall recipe is perfect for snacking on all year long. Savory, sweet, and super simple. Make a batch of this delicious popcorn for your next movie night and you’ll start a new tradition. Skip the store-bought version and create your own cheesy snack crackers for afternoon snacking. Here's a perfectly simple and delicious snack. A little sumac adds a bright piney-citrusy note. Look for it at specialty spice stores. A tablespoon of lemon rind can sub for sumac, if you prefer. For a quick, pick-me-up snack when you're on the go, these easy tahini-oat bites are the perfect solution. Full of hearty nuts and creamy tahini, they offer just the right amount of sweet satisfaction. A pinch of salt balances the flavor and brings it all together. Make a big batch at the beginning of the week and keept them on hand for emergency snack situations. Perfect for game days, birthday parties, or any get-together, this recipe easily doubles or triples, which we recommend. 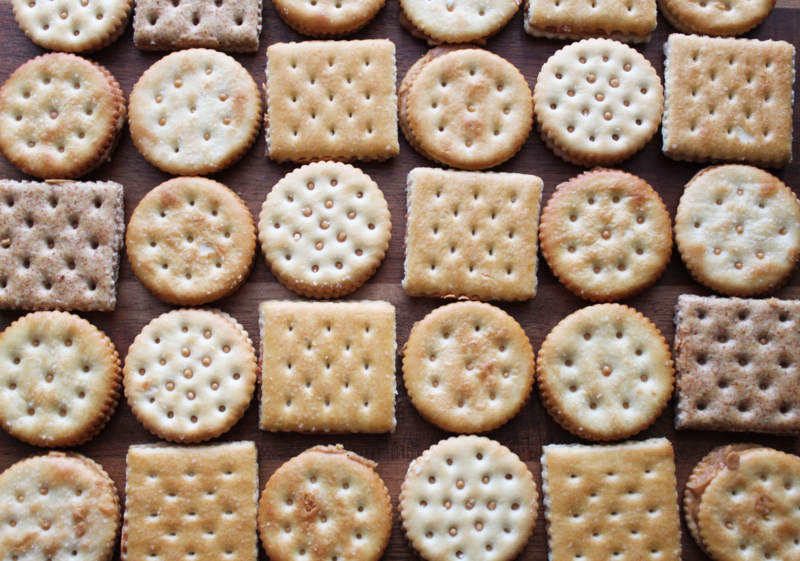 And don’t skip the white cheddar cheese crackers—their buttery richness makes them the MVP of this hard-to-resist mix. What if the pimiento cheese... WERE the cracker? We love any recipe that revolves around bacon, and in this case, bacon is literally the center of attention. You might want to double this recipe, because these Bacon Bow Tie Crackers won’t last long at any gathering. Long, low-heat baking dehydrates the apple slices so they become wonderfully crunchy once they cool. 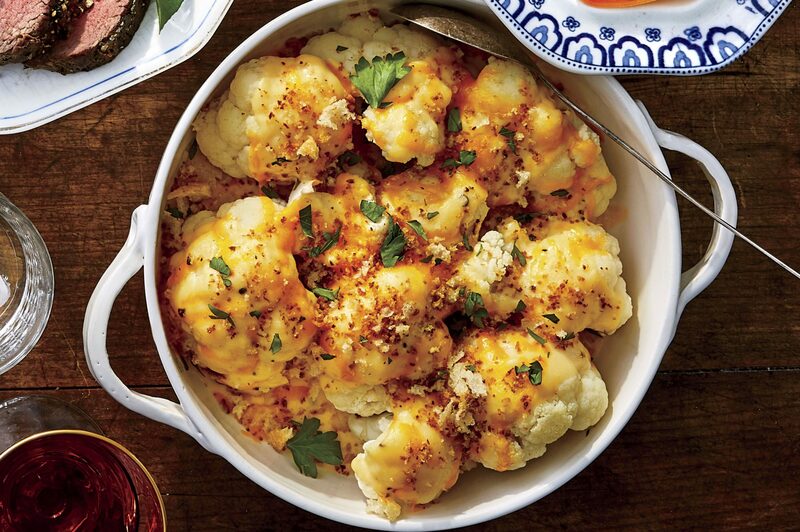 Ancho chile powder and cayenne pepper lend moderate heat—adjust the amount to suit your taste. Make a batch of this delicious popcorn for your next movie night and you’ll start a new tradition. Flavored with olive oil, fresh rosemary, Parmesan cheese, and minced garlic, it’s a sophisticated take on a favorite snack. This popcorn recipe can be tailored to what you like or have on hand. Replace the Parmesan with Romano or Asiago, and use fresh thyme or oregano in place of the rosemary. Hot, homemade boiled peanuts are truly delicious, but you can order them already prepared online. Matt and Ted started their business with this regional treat (5 pounds for $26.50); boiledpeanuts.com. Prep: 5 minutes; Soak: 8 hours; Cook: 5 hours; Cool: 1 hour. Peanut Butter and Chocolate Dipped Pretzels are a salty, sweet pick-up dessert that's just as ideal for a snack as it is for a party. Can't choose between a sweet or savory snack? Don't worry. We've got the recipe for you. Inspired by the explosion of pre-popped popcorn on the market, we came up with some fresh and easy snacks of our own. The key to flavorful popcorn is to toss it very well with the butter first, then with the seasonings. These classic mini muffins make a great side dish for dinner, and a just-as-good standalone snack. Try these nutritious cookies with a cold glass of milk for breakfast on the go.